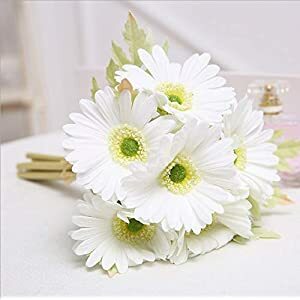 When you use artificial flowers arrangements daisy you will find them to be fun and classy. 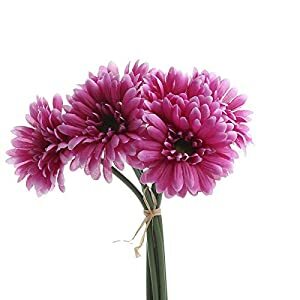 They will create a liveliness in all settings – Silkyflowerstore´s silk daisies can highlight all sorts of home design. 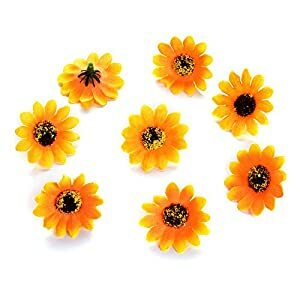 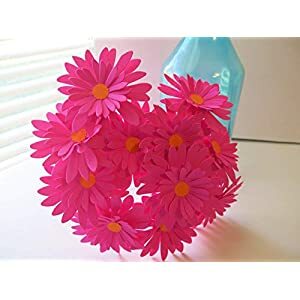 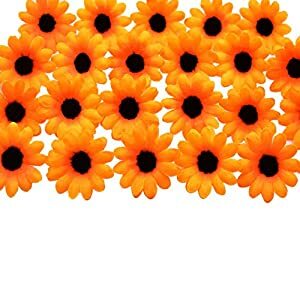 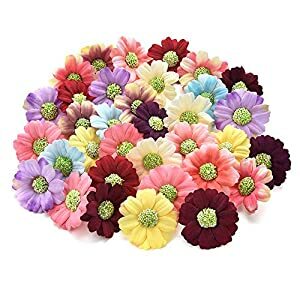 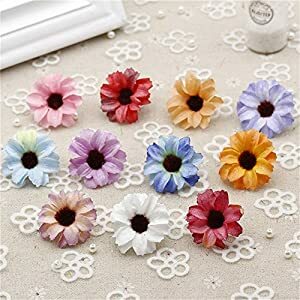 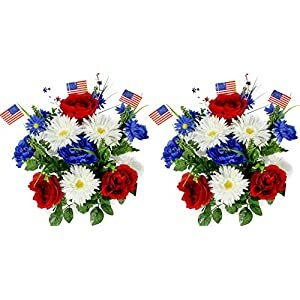 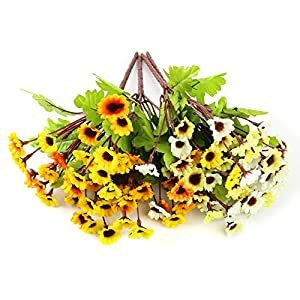 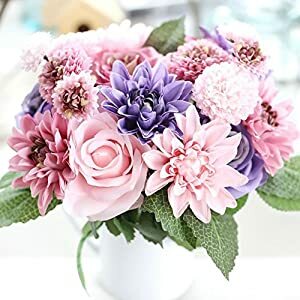 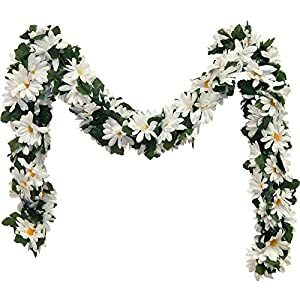 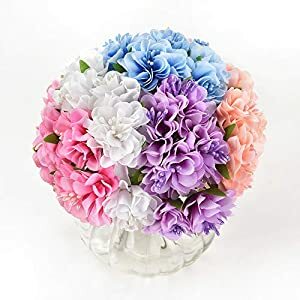 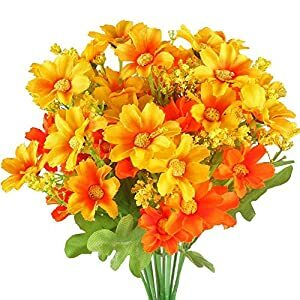 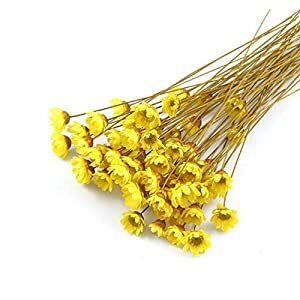 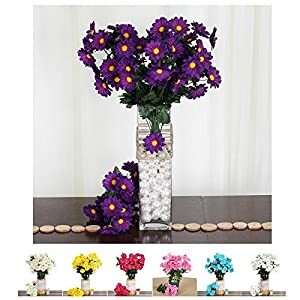 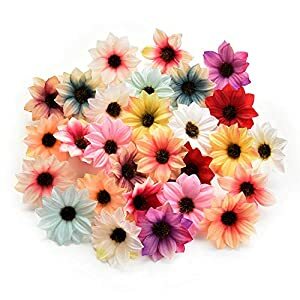 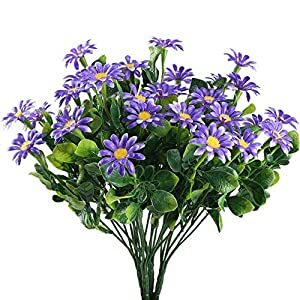 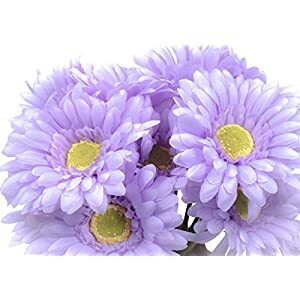 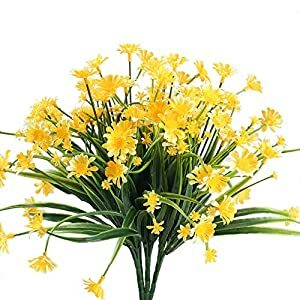 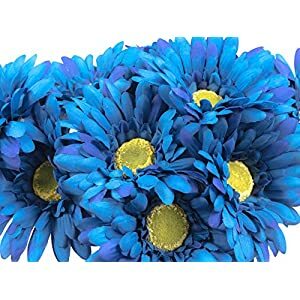 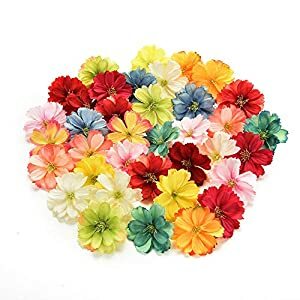 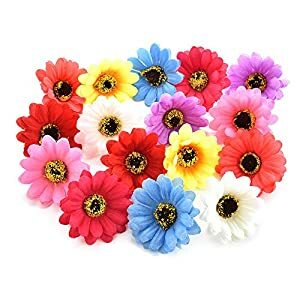 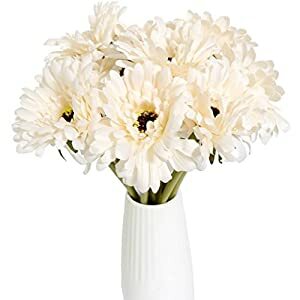 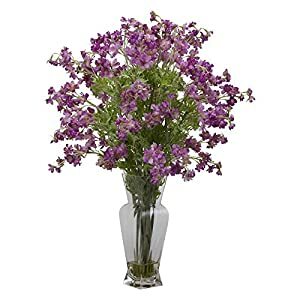 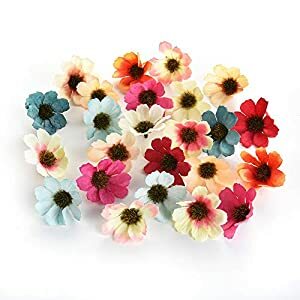 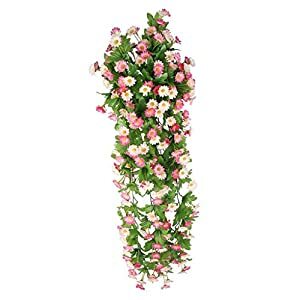 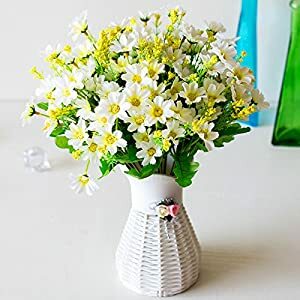 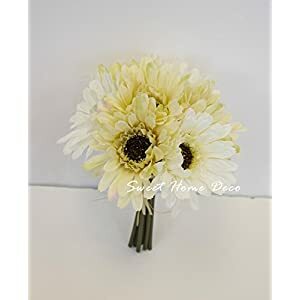 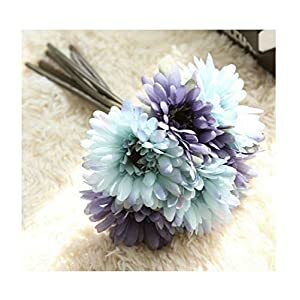 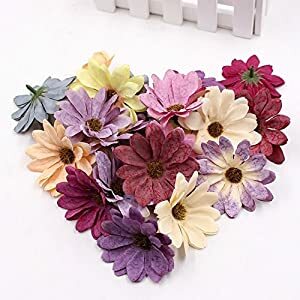 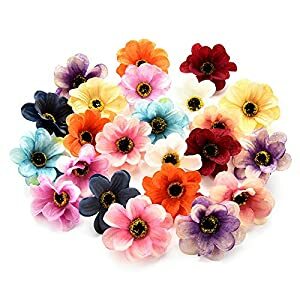 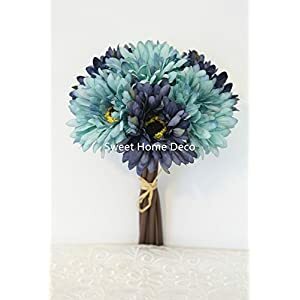 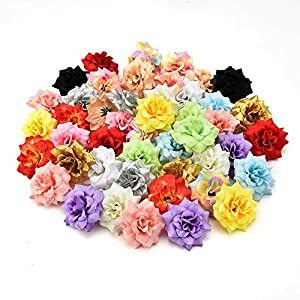 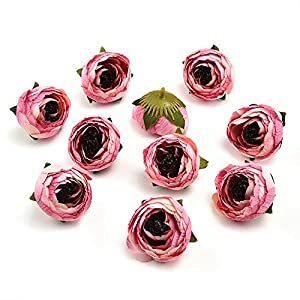 You can match these artificial daisy flowers along with other silk flowers making an amazing centerpiece or bouquet – using your faux daisy flowers as the point of interest. 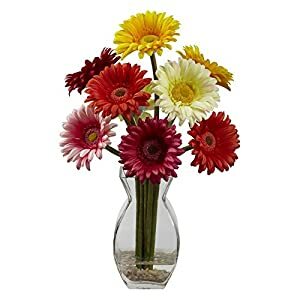 These daisy arrangements adds a splash of coloration as well as feel for any dull design. 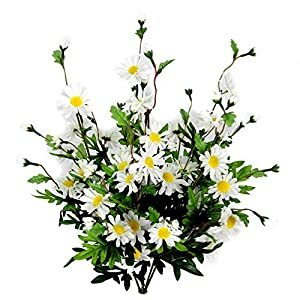 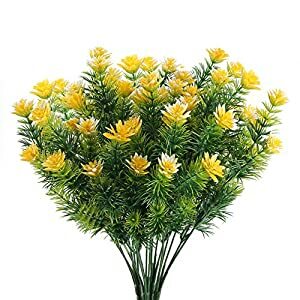 Set up a happy plus warm feeling within your rooms or even workplace – using our enchanting selection of artificial daisies as arrangements to beutify your house. 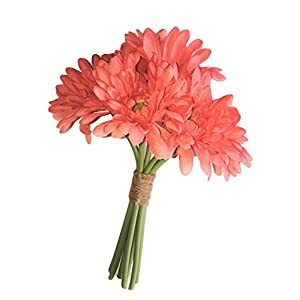 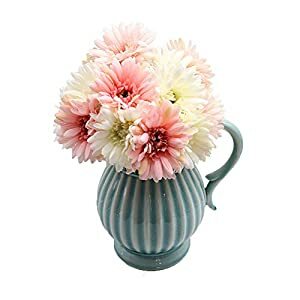 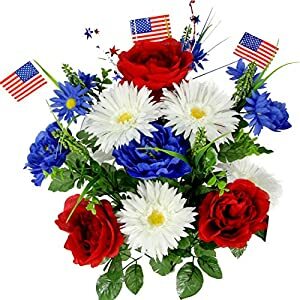 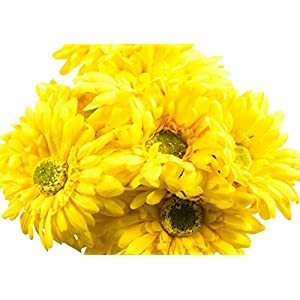 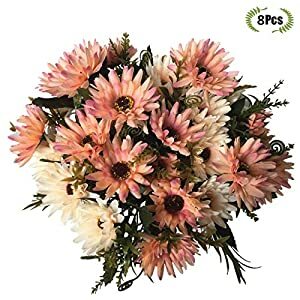 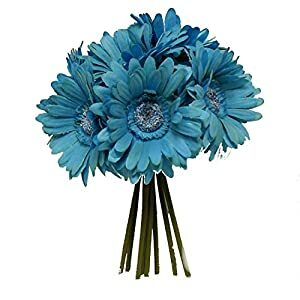 Your able to select from say small mini silk daisy flowers, the ever popular gerbera daisies as well as of course assorted daisy faux bloom arrangements just for you. 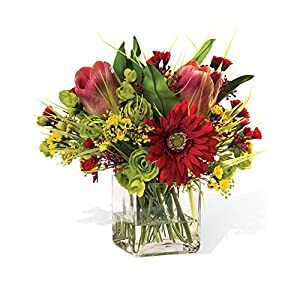 They feature awesome naturalism and of course high quality materials. 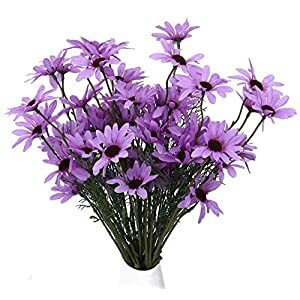 Here you will find stunning prices, fast deliver and you will always enjoy the quality.